Connecticut health officials report that a third human case of West Nile virus has been identified in the state. An elderly resident of Southington tested positive for the virus after he became one During the first week of August, the Connecticut Department of Public Health said on Friday. The person, who is between 70 and 79 years old, was hospitalized and is now recovering, said DPH. This is the third human case of West Nile virus that was diagnosed this summer in Connecticut. The previous cases concerned residents of Fairfield and Newington. West Nile virus has been discovered in Connecticut every year since 1999. Three Connecticut residents were diagnosed with West Nile infection last year. A total of 134 cases of West Nile virus were diagnosed in Connecticut residents by 2018. These include three people who died as a result of the disease. As of Thursday, the Connecticut Agricultural Experiment Station said West Nile virus-infected mosquitoes were discovered in: Bethany, Bridgeport Chester, Danbury, Darien, East Haven, Easton, Fairfield, Franklin, Greenwich, Haddam, Hamden, Hartford Madison, Manchester, Meriden, Middlefield, Milford, Monroe, New Britain, New Canaan, New Haven, Newington, North Branford, Norwalk, Orange, Shelton, Southwindsor, Stamford, Stratford, Wallingford, Waterbury, Waterford, West Hartford, Westhaven, Westbrook, Weston, Westport, Wethersfield and Woodbridge. "We continue to see exceptionally large numbers of mosquitoes carrying the West Nile virus, particularly in the coastal areas of Fairfield and New Haven, and in the Hartford area," said Drs. Philip Armstrong, medical entomologist at CAES. "This is the critical time of the summer when virus activity reaches its peak in the mosquito population." CAES warned that people are most affected by West Nile infections in August and September. In the week we expect a further increase of the virus with mosquitoes with an increased Risk to human exposure, "said Dr. Theodore Andreadis, Director of the Center for Vector Biology and Zoonoses at CAES. 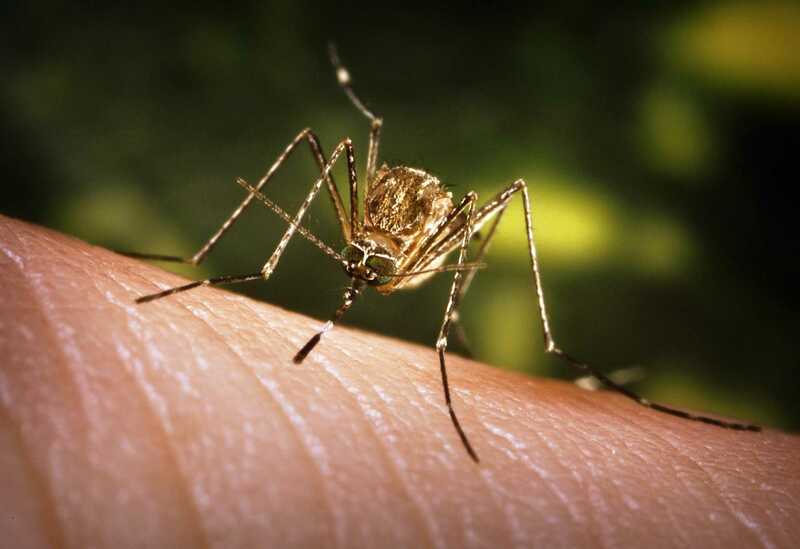 "We strongly encourage people in affected communities to take simple measures to prevent mosquito bites, such as covering insect repellent and bare skin, especially at dusk and at dawn when mosquito bites are most active."